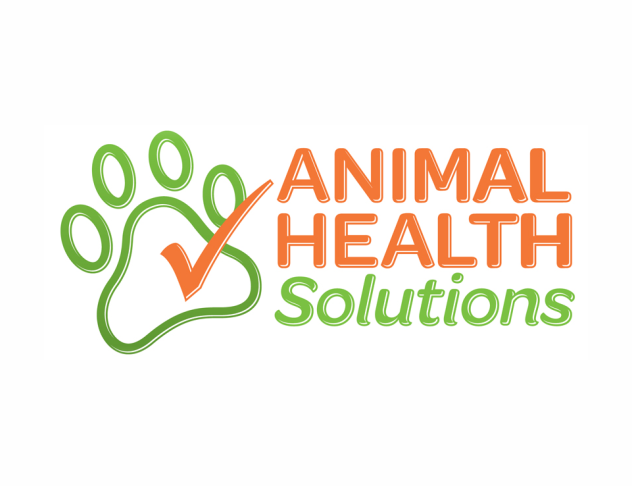 From Nutraceuticals and Phytoceutical products to Alternative medicines to Wellness products, Medhouse (Animal Health Divison) develop smart solutions for a range of species including poultry, livestock & animal health issues. Medhouse (Animal Health Division) pioneered many game-changers in veterinary and poultry medicine. Our aim is to protect and preserve the health of animals with our products by understanding the needs of our customers, including veterinarians and farmers. Thanks to consistent high quality and performance, our products and technologies have earned the trust of clients and veterinarians worldwide. And every day, we continue to build on this heritage, developing innovation to support unmet and underserved areas of animal health, disease management and production effeciency.